Spellings & Reading Spellings are sent home every Monday. We practice spellings throughout the week in class and encourage children to practice these every day at home before a test on Friday. 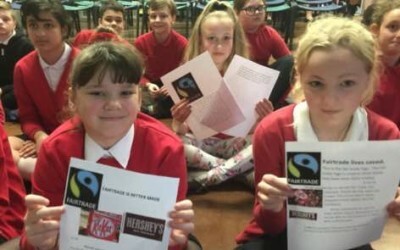 After Christmas we will be sending an additional piece of homework each Friday which may be numeracy, literacy or topic related and should be completed and returned by the following Monday. 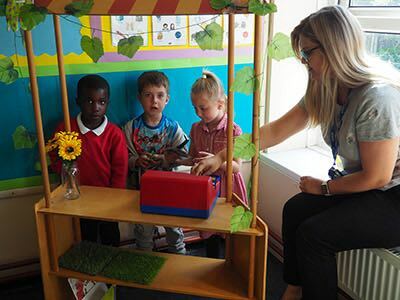 In Year 1 Mrs Fiddler and Mrs Brown change reading books twice each week providing your child has read their current book and returns their book bag with a comment in their reading record. 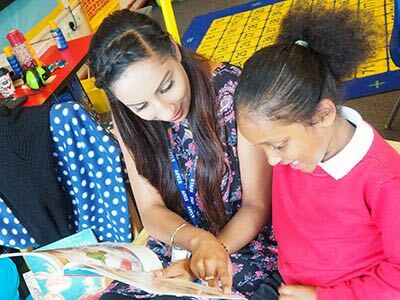 In Key Stage 1 parents are invited into class every Wednesday morning to share a reading book with your child. If you have any questions/concerns about your child’s reading or would like additional support please feel free to come and see us. 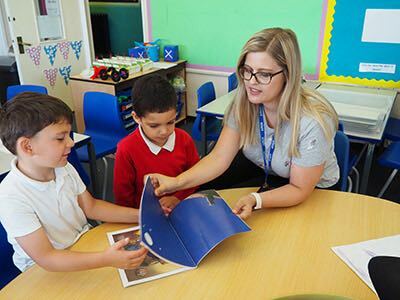 Learning in English and Maths In English we cover the learning objectives set out in the new National Curriculum for Year 1. 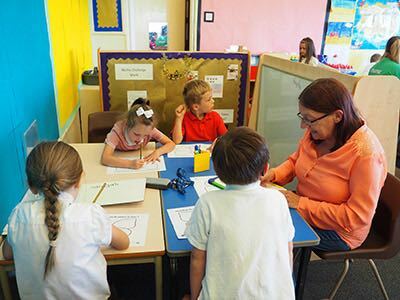 Phonics is incorporated daily into our literacy lessons as our predominant focus is to enhance children’s current phonics knowledge and to encourage the children in applying their phonics skills, to become confident, independent writers. 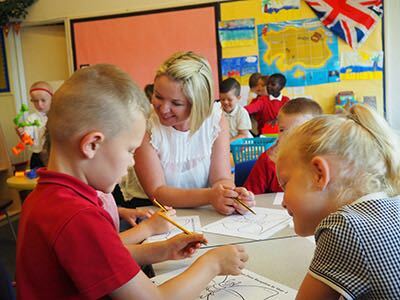 Children are encouraged to write sentences daily and guided reading is taught four times each week. Our nonfiction topics focus on poetry, instruction writing and recount writing. Our fiction writing involves writing a range of descriptions, such as characters and settings, and story writing. Grammar learning is incorporated daily into our english lessons. 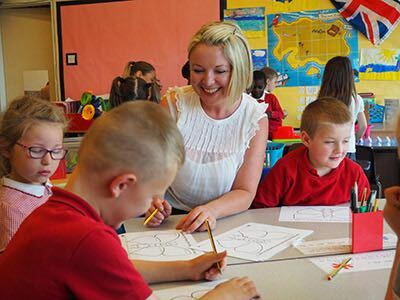 In Maths we also follow the objectives set out by the National Curriculum. Lots of our Maths learning now focuses on mental calculation skills, for example learning number bonds by heart and counting in 2,s, 5’s, and 10’s. 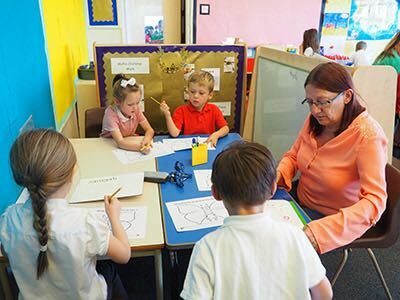 Children are taught how to use a range of equipment to help with calculations and problem solving activities such as number tacks, number lines and number squares. 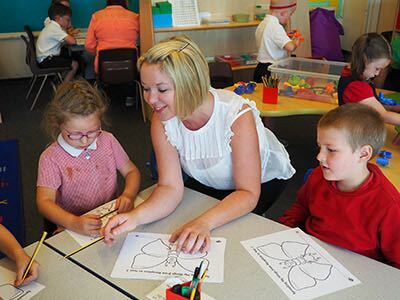 In Year 1 maths lessons are fun and practical as we encourage and develop children’s confidence and independence in this area of learning. 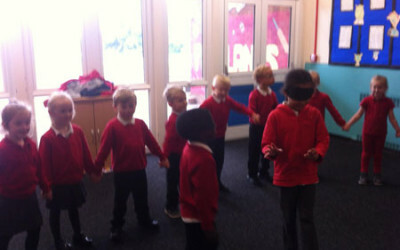 Learning Challenge We begin The Autumn Term with the topic ‘Humans and Animals’. 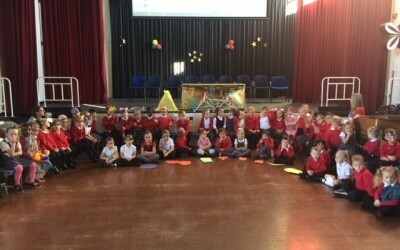 Children have lots of opportunity to celebrate and share what makes them special as we settle into our new class. 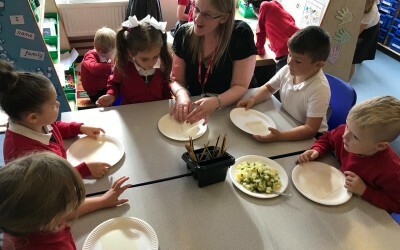 The children will have the opportunity to explore the five senses with lots of exciting investigations as we learn more about our bodies. 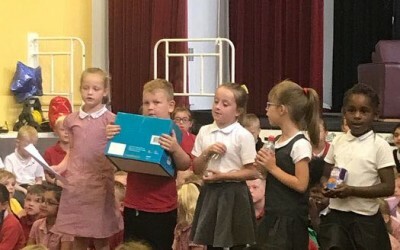 We will also learn about a variety of common animals including fish, amphibians, reptiles, birds and mammals, whilst also investigating which of these animals are carnivores, herbivores and omnivores. After the October half term break we begin a new and exciting topic ‘Light and Celebrations’. This topic has a strong science focus in which we think more in depth about light and dark, learn about shadows and explore nocturnal animals and their heightened senses. 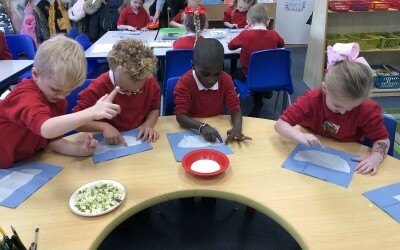 In the Spring Term the children learn all about ‘Winter and Everyday Materials’. Children will observe the changes across the four seasons, describe the weather associated with each season and compare our current weather to a contrasting climate. 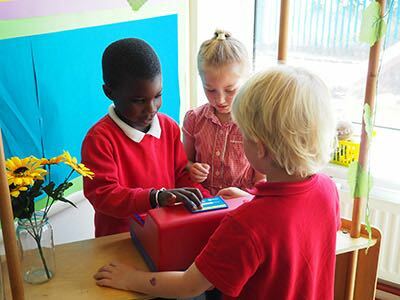 Children will be taught to name a variety of everyday materials and describe their properties, comparing and grouping them accordingly. After the half term break we begin the very exciting topic of ‘Superheroes’. 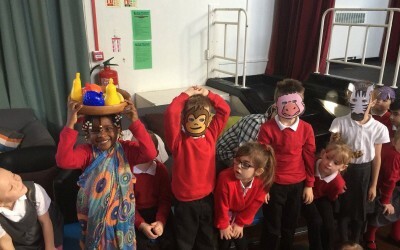 Our children in Year 1 are excited by superheroes and so our learning during this half term will also follow the children’s interests as much as possible as we begin by creating our own superheroes with very unique, magical powers! 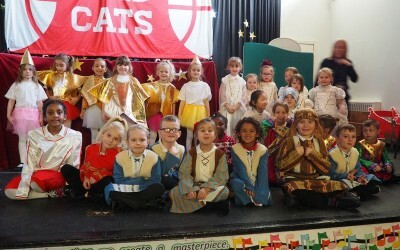 In the Summer Term our learning is centered on ‘Traditional Tales and Growth’. We will be naming a range of common wild and garden plants, observing the growth of a variety of plants over time and will be learning to describe and identify the basic structure of flowering plants and trees. This learning will be linked closely with a range of well know traditional tales, beginning with the much loved Jack and the Beanstalk. 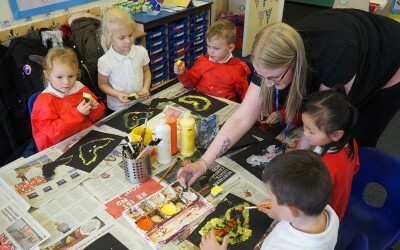 Our children will really enjoy their final topic in Year 1 as we learn all about ‘The Seaside’. 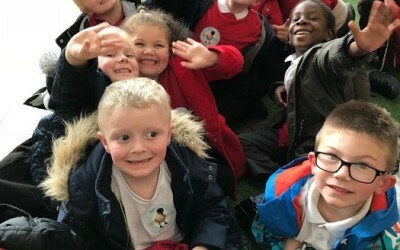 As our learning will focus on the seaside and holidays, we will be taking on the role of pirates as we learn all about the seaside and we hope to enjoy another fantastic trip to the seaside at the end of the year.